Traveling aborad is expensive as it is, even without foreign transaction fees. The following are ways that you can save yourself money by minimizing, or avoiding, these extra charges. Some of the most expensive places to convert currency is are at the airport, hotels or Travelex counters. Although these places are useful for gauging exchange rates, you are better off waiting to enter the city itself for a more competitive rate. Not all destinations will give you the populous larger towns, but if you want cheaper rates, you’d be generally advised to turn to towns rather than the smaller areas. Exchange traders in towns tend to be more competitive. An ATM sounds like a good idea until you see the large international fees. You’d want to withdraw your funds in smaller amounts to cut down on the cost. Many debit and credit cards attach a fee for foreign transactions. Some of these costs can be large, depending on the card you use. Look into transaction fees and cards before you travel. You may want to request a no foreign transaction fee credit card specially for this purpose. 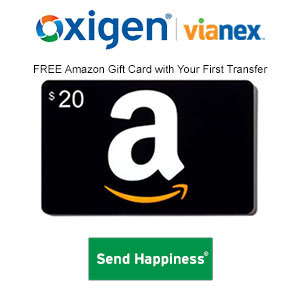 These cards advertise low or no fees on foreign transactions, connect to extensive international ATM networks, and, sometimes, will waive extra fees for currency conversion. 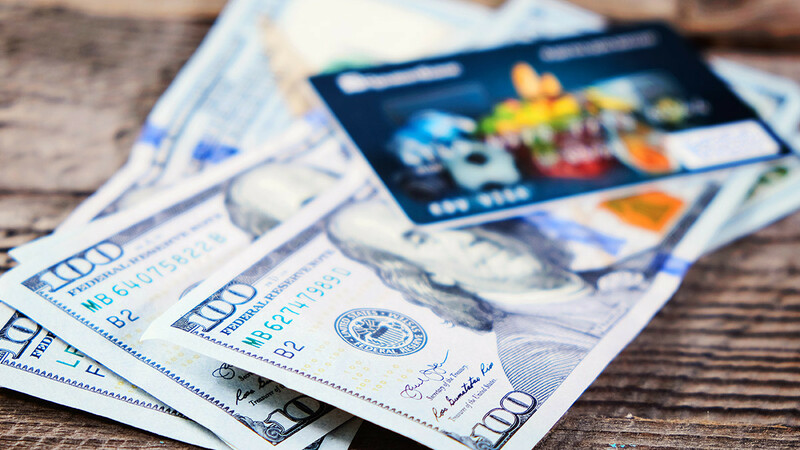 You may have to pay a slightly higher annual fee for such a card, but the money you save on foreign transactions may make it worth your while. Traveling with a bundle of cash in the currency of your country saves you card fees, transaction fees and the hassle of looking for the cheapest trader. Find a safe place for the bulk of your cash and keep only a minimal amount on you to protect your stash. Loading your money on prepaid travel money cards with your home currency is another viable option. It is important to note that these cards do however come with fees, so weigh these fees against currency conversion fees to decide which option makes the most sense. Your bank or credit union may sell foreign currency. In this case, you can order your desired foreign currency amount online through phone or computer, and it will be delivered to you, generally, within 7-9 days. Traveler’s checks are not always the best solution, as they can be easily lost or stolen. You will also have to find a business that accepts them, or take the time to have them converted at a bank. On the other hand, traveler checks do save you foreign transaction fees.